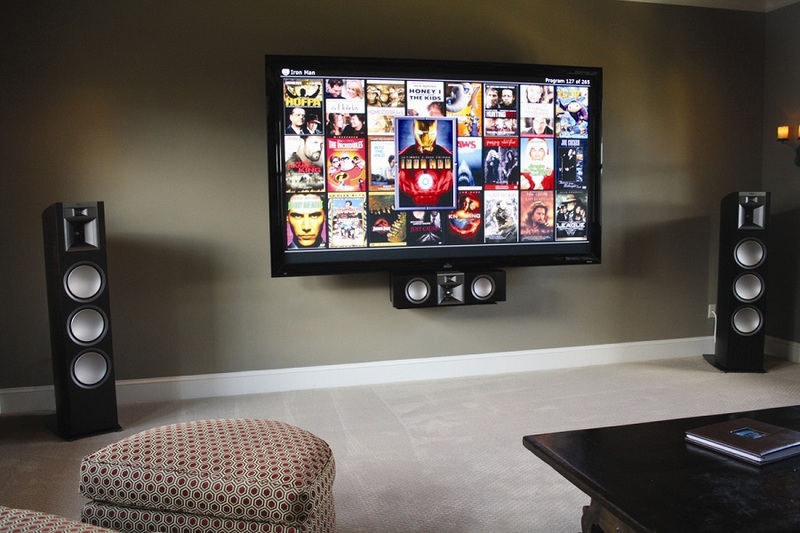 Imagine sitting down for a movie night in your media room or private home theater, and feeling complete and total immersion. That sort of viewing experience happens firstly with your room’s audio. 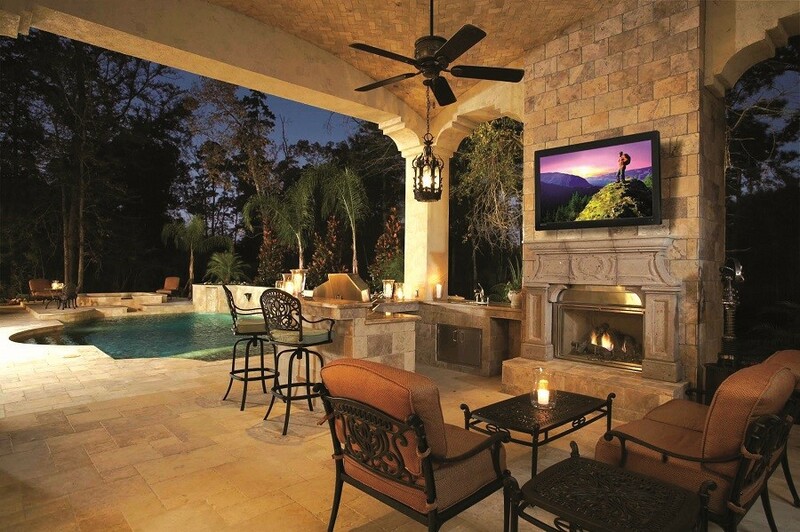 A surround sound system can elevate any movie-watching moment in your San Antonio or Texas Hill Country home. Read on to learn more about the components that make up the system and the ones that will change your film and TV show marathons for good – and how Sterling Home Technologies can make it happen.